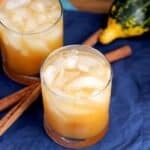 This Bourbon Pumpkin Shrub Cocktail is pretty much Fall in a glass. 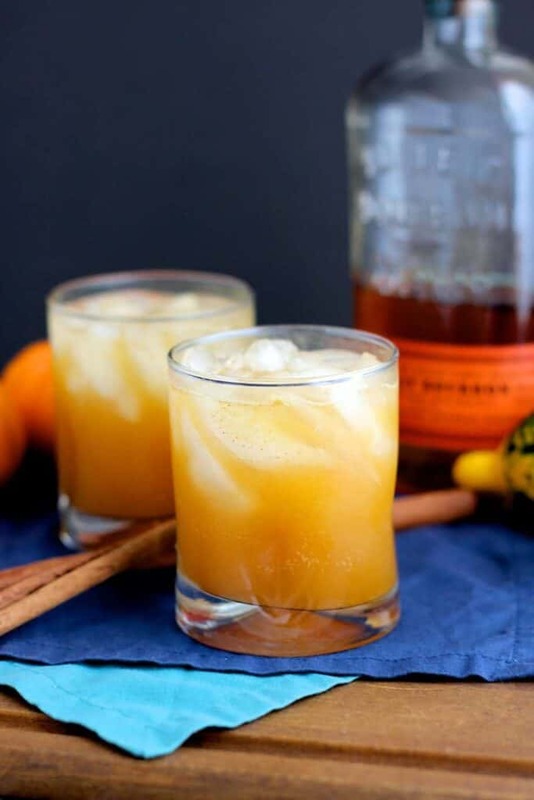 Always fabulous bourbon, a tart pumpkin shrub, and fizzy ginger beer were meant to be together. 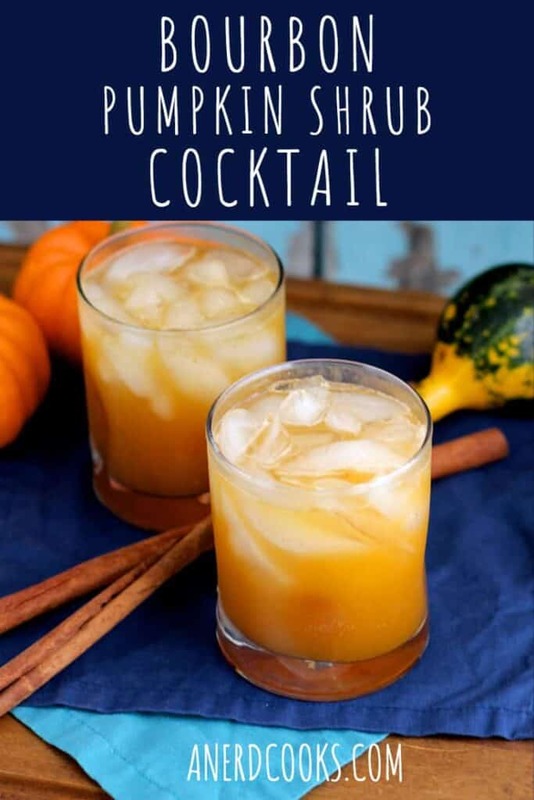 We talked about Drizly in this post about Caramel Apple Moscow Mules. Drizly is a company that makes buying booze super easy. Just head to their website, order online, and they’ll deliver it to you in about an hour! In case you missed those mules, do yourself a favor and go check them out. I’ll wait. 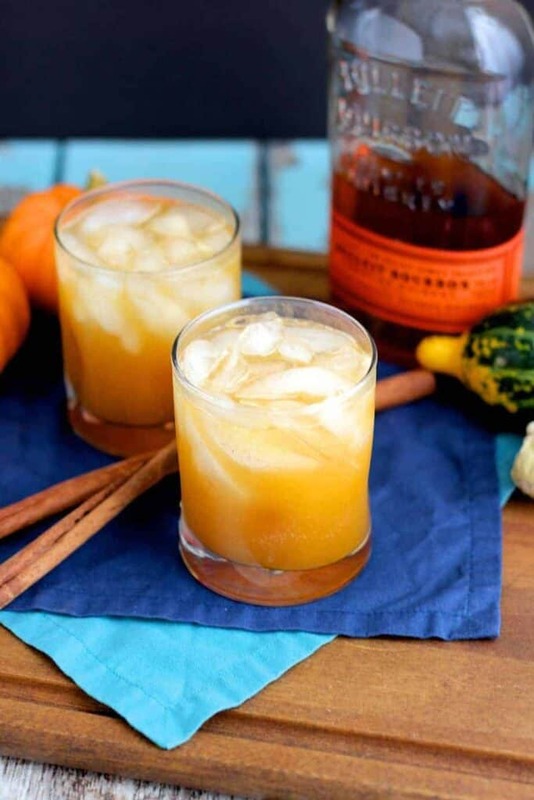 Alright now that you’re back, let’s talk about this Bourbon Pumpkin Shrub. A shrub is basically fruit, sugar, and vinegar. Way back when, shrubs were used to preserve fruit after the harvest was over. In this case, our fruit of choice is pumpkin (puree), and rather than preservation of produce, we’re using this shrub as a vessel for bourbon. 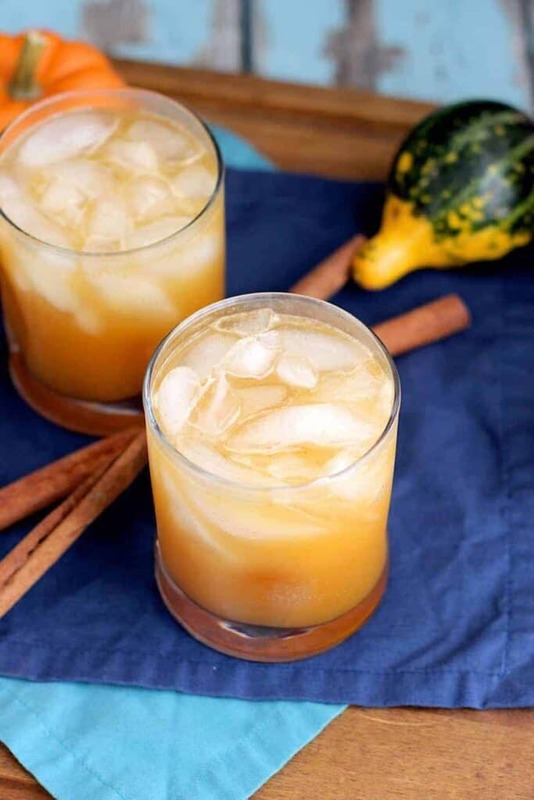 The shrub itself is sweet and sour, and full of pumpkin spice flavor. The ginger beer brings some effervescence and a little spice. If you’re into sour flavors, like me, this cocktail is for you. It’s not too sour, though, thanks to the maple syrup and bourbon. 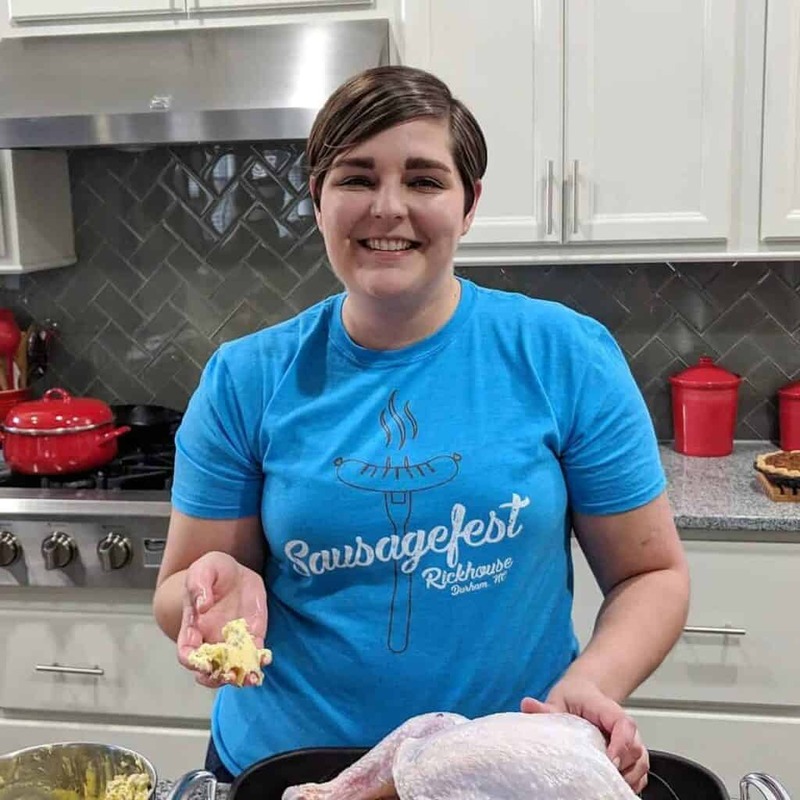 The shrub recipe comes from Swooned Magazine. The rest of the cocktail comes from my foodbrain. Add all ingredients to a glass container (I used a mason jar), seal, and shake to combine. Put the jar into the fridge for 24 hours. After 24 hours, shake to recombine and strain the solids through a sieve (it's okay if some of the puree makes its way through). The shrub will keep in the fridge for about 2 weeks. 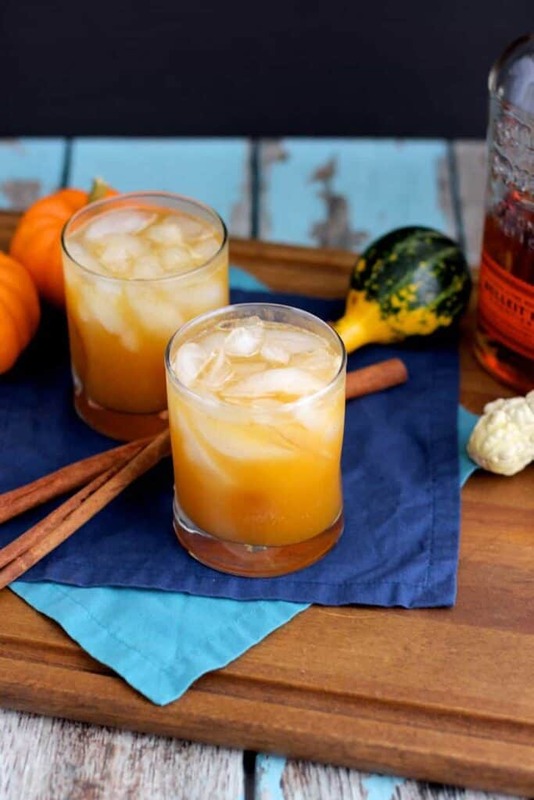 Add bourbon, pumpkin shrub, and maple syrup to a rocks glass.